Our community is not limited to the teachers, children and parents who learn together on our campus each day. Nor does it end at the edges of our campus. The Inspiring Learning Series creates a way to extend to the wider community the invitation to learn, ask questions and have meaningful conversations. Together we can think about how to be lifelong learners in our rapidly changing world. What do we need to know to be better parents, educators and advocates for our children? What can we all learn together? What can we share and learn from others in our community? How can we translate ideas into actions that transform our entire community? Summit is a vibrant community that creates islands of competence for children and adults each day. The spirit of the school is so robust that it has been said that Summit must be experienced "live" to be fully appreciated. We invite you to join us and, instantly, see the truth of this. 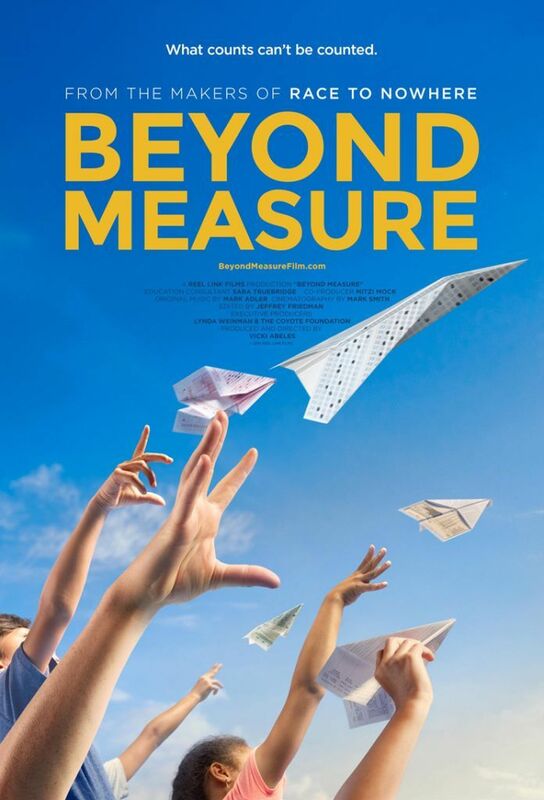 Join us for a screening of the award-winning film, Beyond Measure.